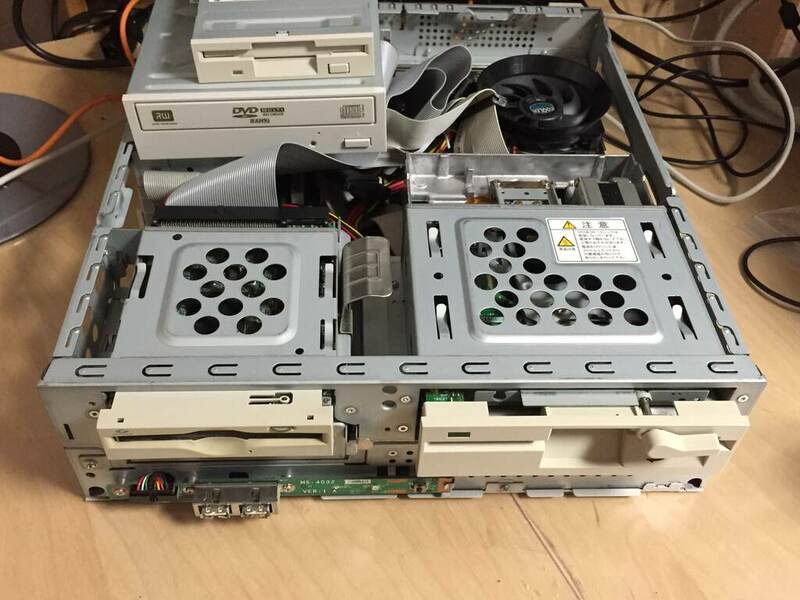 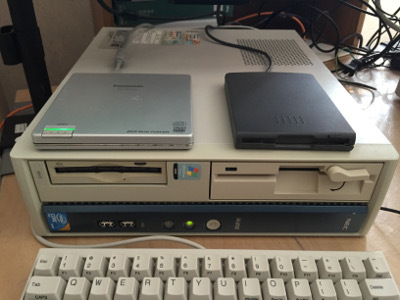 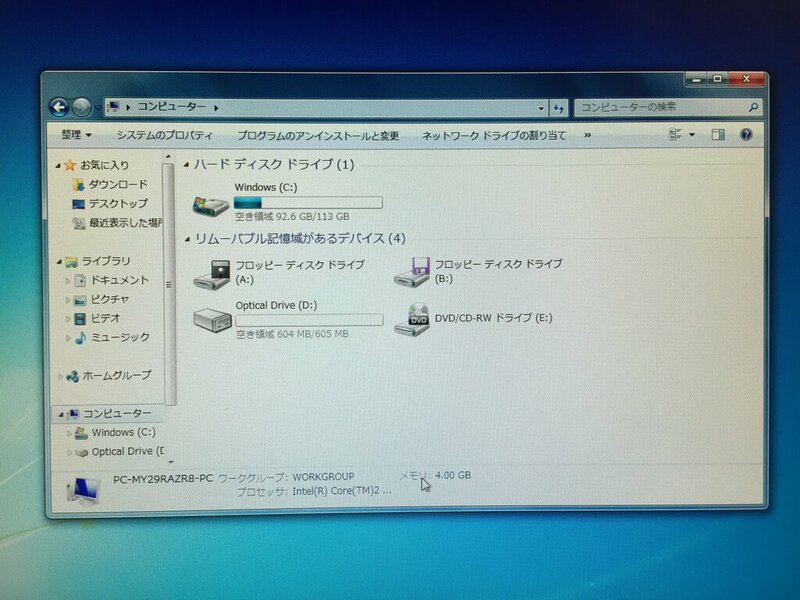 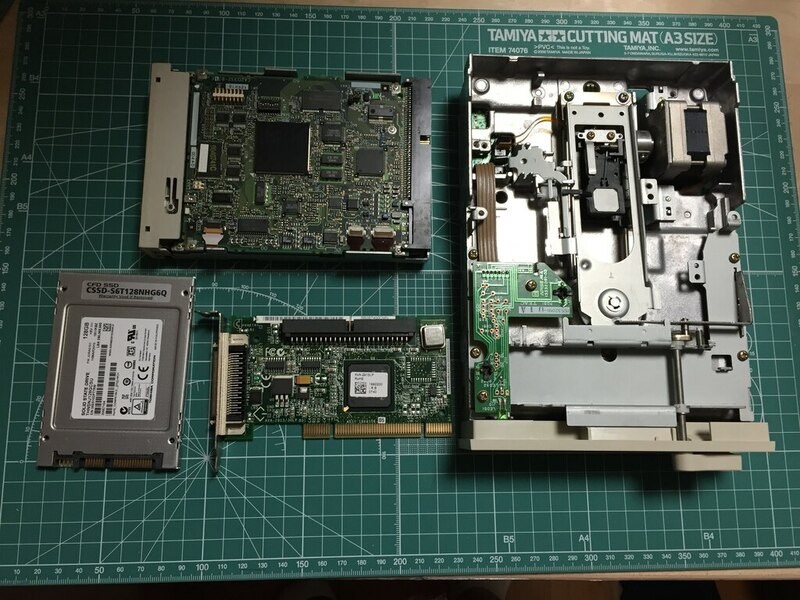 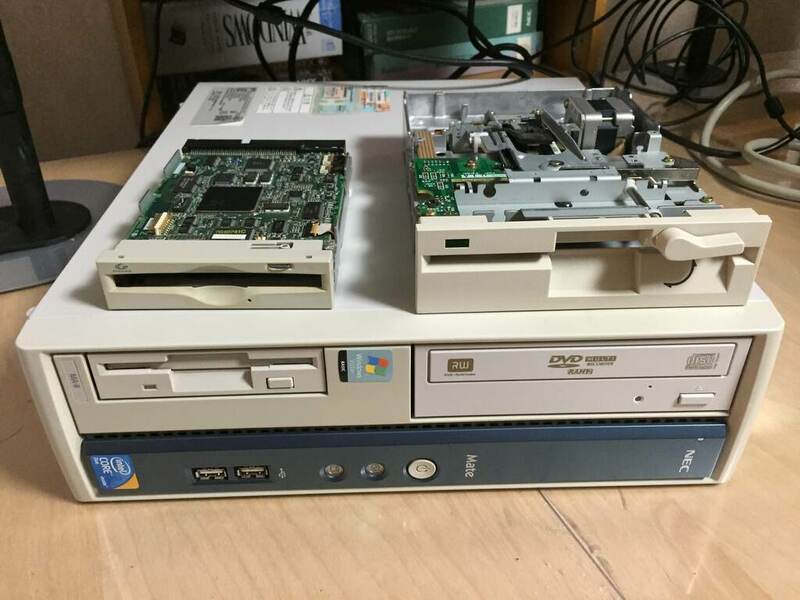 I maintain the computer to use old storage devices such as 5 inch floppy disk drive and magneto optical disk drive because I have many backup softwares on the old storage media for Japanese old computers. 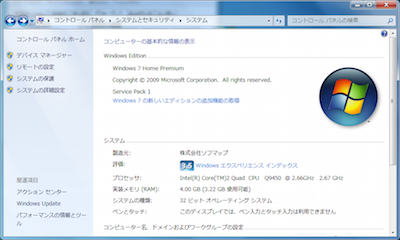 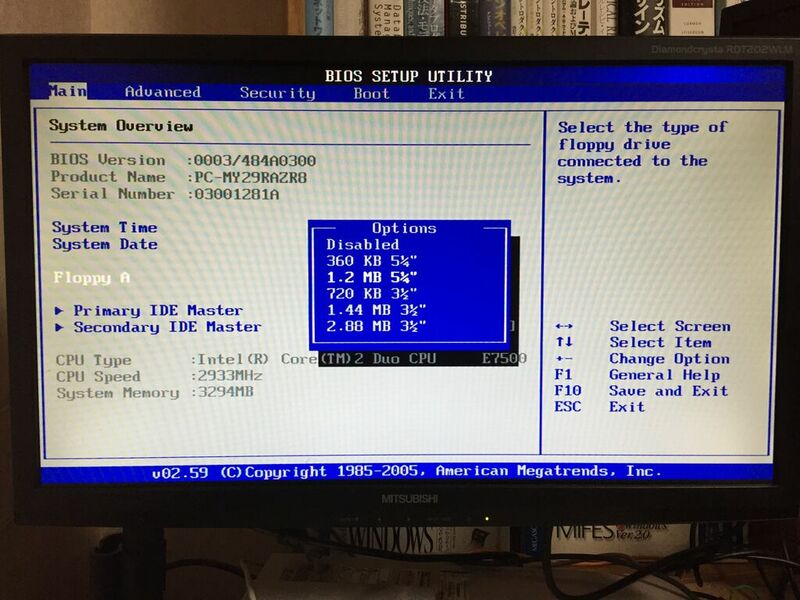 A Intel Core2Duo E7500 is installed in the computer as the default CPU. 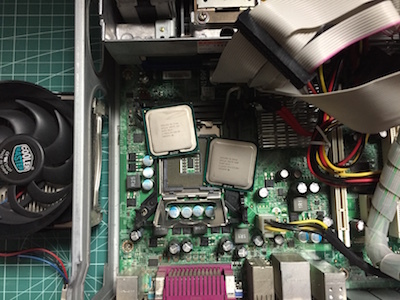 I upgraded the CPU into Intel Core2Duo Q9450. I bought the used computer, NEC MY29R/A-8 from Sofmap to setup a computer which can use old storage devices such as 5 inch floppy disk drive and magneto optical disk drive because I have many backup softwares on the old storage media.